Workplace injuries can occur in any type of job, but industrial accidents tend to be particularly catastrophic. Workers employed in industrial and manufacturing plants have some of the most dangerous jobs and place themselves at risk for serious injuries or even death on a daily basis. Whether you work in a chemical plant, power plant, factory, refinery, warehouse or distribution center, your exposure to large equipment, chemical substances and/or volatile materials put you at risk. 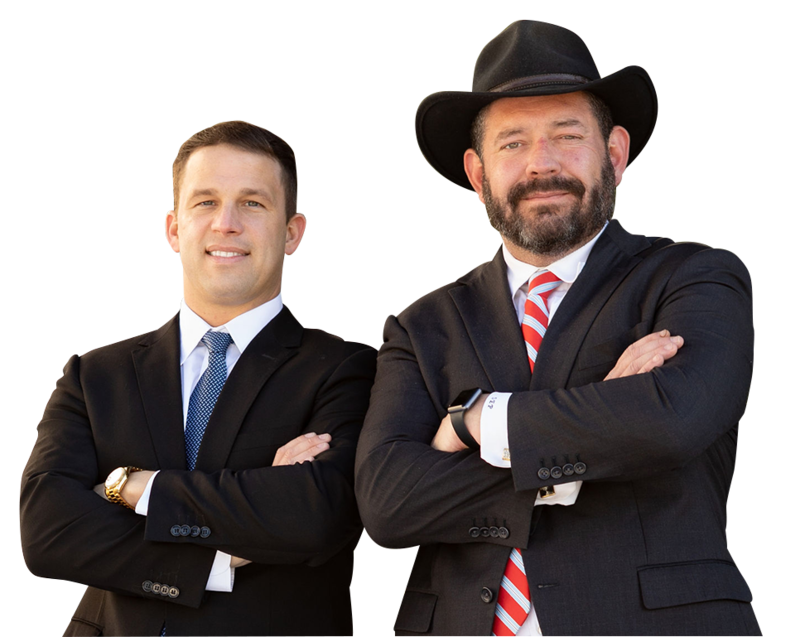 When an injury requires help from a Birmingham personal injury lawyer, our highly experienced attorneys at Pepper & Odom are ready to fight for your rights! We handle industrial accident claims, which can include workers’ compensation claims and lawsuits against third parties. All types of workplace accidents are typically covered through workers’ compensation benefits, no matter who or what caused the accident. When a third party, someone other than your employer or a co-worker, is to blame for your injury, you may be entitled to further compensation. In addition to your workers’ compensation claim, you may be able to file a personal injury lawsuit against another individual or company. Compensation from third party claims is often significantly higher than workers’ compensation benefits. If you or a loved one has been hurt in an industrial accident, Pepper & Odom can help. We work hard to ensure you get the maximum compensation you deserve. We represent personal injury clients statewide in Alabama and Mississippi and offer free initial consultations. Plus, no recovery, no fee! Contact us in Birmingham at 205-250-1107 or Jackson at 601-202-1111 for legal assistance today!